Every pilot has had at least one flight that has taught them a lasting lesson about flying. That’s a close call—a hard-won lesson too valuable to keep to yourself. 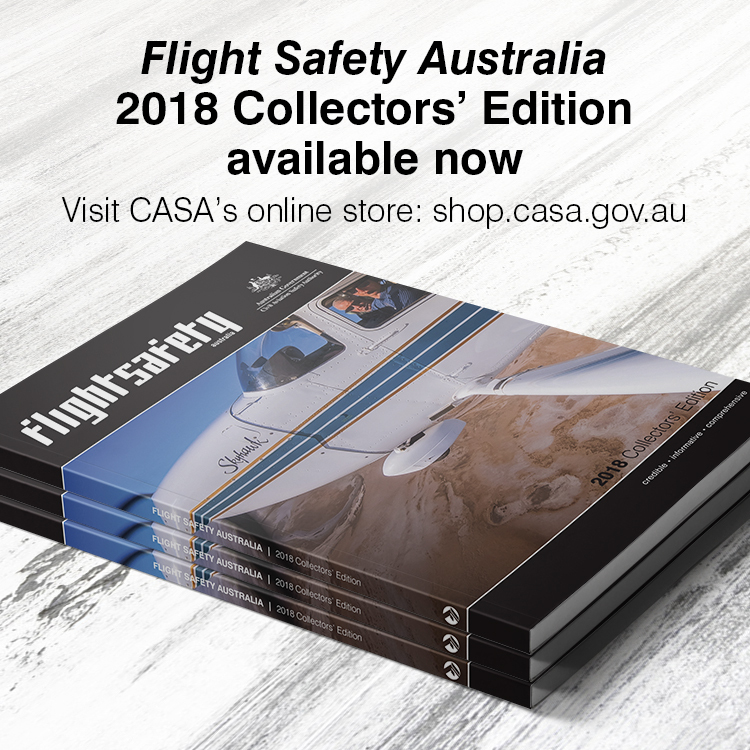 Flight Safety Australia wants to hear about your close calls—and we will pay you $500 if yours is published. As part of our move to a monthly publication we will need more close calls next year. Close calls can be from any sector of aviation—from paragliders to airline transport, including all types of rotary wing aircraft. We would also welcome close calls from aircraft maintainers, ground handlers and cabin crew. Generally we prefer to hear about recent incidents to ones from many years ago, and civil close calls to military misadventures, but vivid stories with strong safety messages can break both these ‘rules’ and be strong contenders for publication. your preference to be named or anonymous. A close call does not have to be an accident or serious incident. Any flight in which the unexpected brought a lesson in its wake qualifies. Take a look at our online close calls archive for examples.